Find your place in this community of faith! There are a variety of ways to get involved at Shiloh!  We have classes for every age group and every place in life at Shiloh! J.R. Dilbeck Class - Sundays at 6:00 pm.